Our fair city is known for its many fabulous museums, several of them located next to the beautiful and expansive Hermann Park. There you’ll find the Children’s Museum of Houston, the Houston Museum of Natural Science, The Health Museum, the Contemporary Arts Museum, and the Museum of Fine Arts Houston – all classics and all well worth your time. Most of them are conveniently clustered in and around the city’s Museum District, but if you’re looking to head off the beaten museum trail and into more eclectic territory, Houston certainly won’t disappoint. The Bayou City is home to a host of cool, funky, and even downright weird museums, and any one of them is worth a look. From the Art Car Museum to a home adorned in beer cans, if quirky culture is what you’re after, then read on. 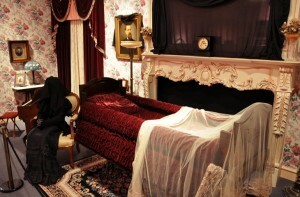 The first institution that comes to mind is the National Museum of Funeral History, www.nmfh.org. A museum of death, you say? Yes, death. And based on museum-goers’ reviews, this place – located at 415 Barren Springs Drive – is not what you might expect. 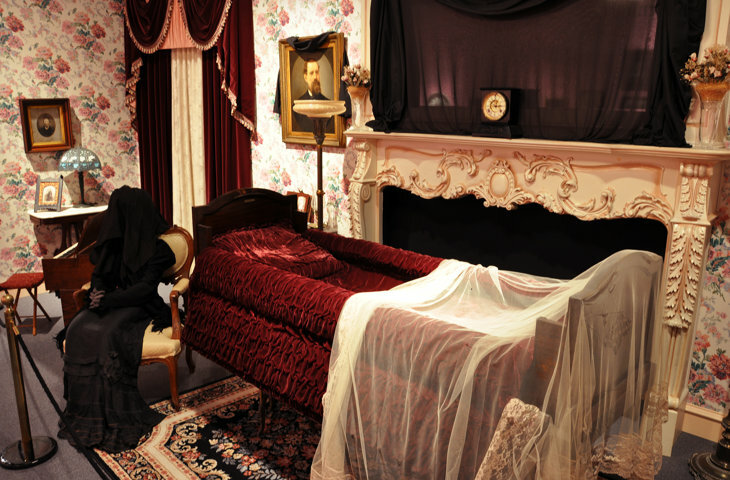 Those who have checked it out have marveled at the museum’s large collection of coffins and hearses, including one from Japan and one made to be drawn by horse; a bulletproof Popemobile from the 1980s; a collection of mourning clothes; a replica of Abraham Lincoln’s coffin; information about embalming procedures from the Civil War; a section about dead celebrities, and more. 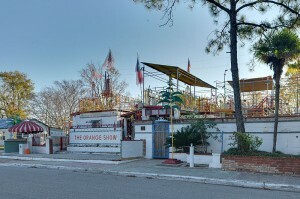 The Orange Show Monument, www.orangeshow.org, is another one of Houston’s jewels, and at 2402 Munger St. it sits smack dab in the middle of a residential neighborhood. 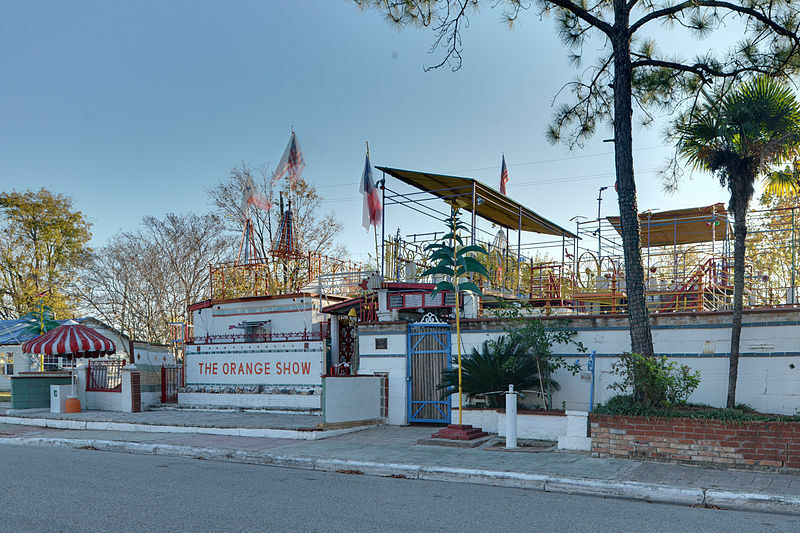 Open since 1979, the Orange Show was the brainchild and creation of Houston postman Jefferson Davis McKissack who built his masterpiece on an empty lot next door to his home. Deceased since 1980, McKissack worked solo from 1956 until 1979 to create his “monumental work of handmade architecture” devoted to his favorite fruit –the orange. The museum is 3,000 square feet of “found items” such as gears, tiles, wagon wheels, mannequins, tractor seats, and statues set in a maze-like design which also includes a wishing well, pond, oasis, a stage, museum, gift shops, and several upper levels. 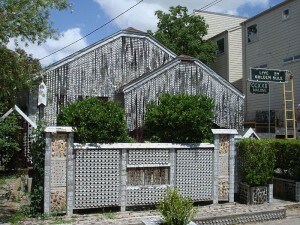 McKissack’s handiwork is considered one of the country’s most important forms of folk art and has a spot on the U.S. National Register of Historic Places. If aviation piques your interest, the 1940 Air Terminal Museum, www.1940airterminal.org, at Houston’s Hobby Airport offers a wonderful way to learn more. 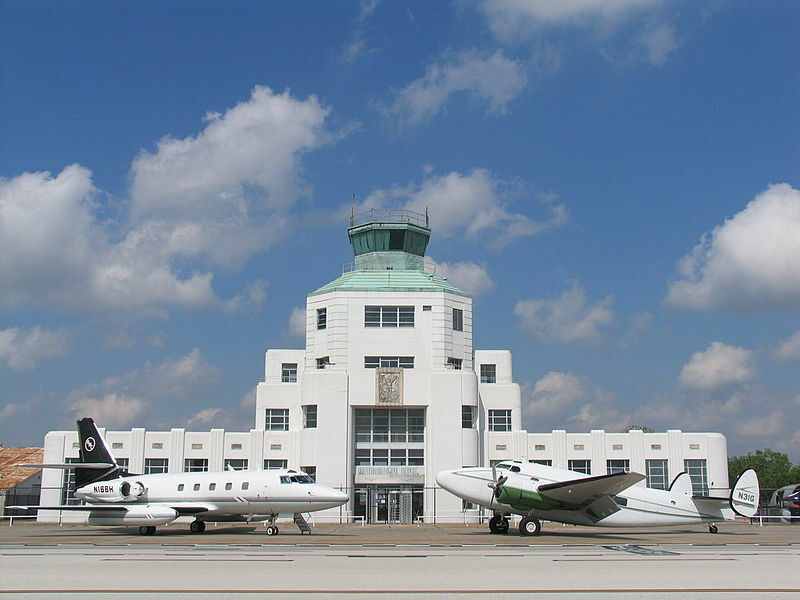 Located in the original art-deco Houston Municipal Airport building, 8325 Travelair St., the museum tells the story of Houston’s aviation history and boasts of “an air show every day.” And with its front-row seat to airline traffic, business aviation, and other daily Hobby Airport fly-outs and fly-ins, the 1940 Air Terminal Museum delivers on its promise. 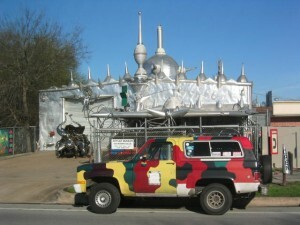 The Art Car Museum, www.artcarmuseum.com, at 140 Heights Blvd. 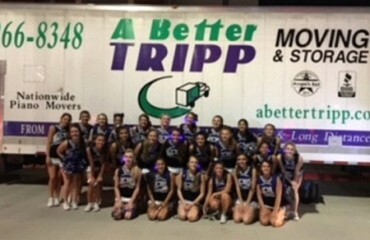 is another one of Houston’s special treasures and one that is especially appropriate for children. With its ever-rotating display of marvelous motors decked in everything from bunny fur to bull horns, this museum is a visual assault on the eyes. The intricately designed and decorated cars offer everything from astounding color and beautiful artistry to whimsical, silly, or even frightening transformations. If you can imagine it, it’s probably been done to an art car! 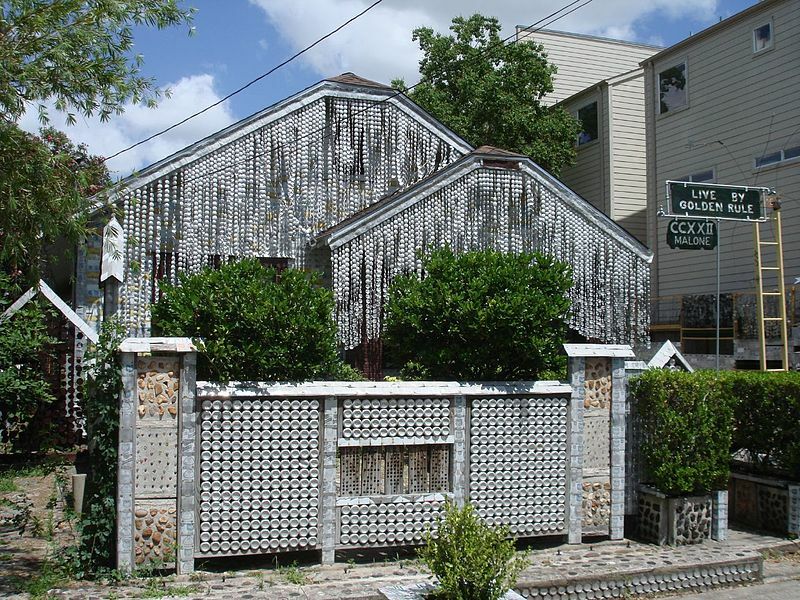 Finally, no list of unusual museums would be complete without a mention of Houston’s own Beer Can House, www.beercanhouse.org, located right outside of Memorial Park at 222 Malone St. This work of art is the work of the home’s owner John Milkovisch, a retired upholsterer for the Southern Pacific Railroad. He initiated his project in 1968, more as a hobby than for artistic reasons, but the result is nothing less. Initially, Milkovisch formed fabulous landscaping features using marble, rocks and metal and then began applying aluminum “beer can” siding to the exterior of the house and also cut beer cans to create garlands to hang from the roof’s edges, using them as wind chimes. This process continued for the next 18 years and now lives on for Houstonians and others to enjoy the estimated 50,000 cans believed to have been used to create the Beer Can House. That’s our list. Do you know of any other fun and funky Houston museums we may have missed? Wow! I did not know those museums where in Houston. 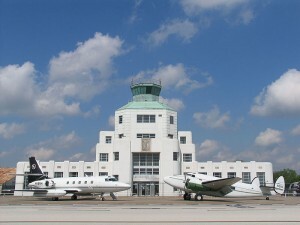 I want to go to the Air Terminal Museum. I think I would like to go to all of them. Thanks for the information. We just took our kids to the Art Car Museum and it was so much fun! Very neat to see all the work done on these cars. Of course the kids’ favorite was the Easter Bunny car but my husband and I thought the student driver car was the best! This is a great resource. Houston really does offer a nice variety of museums. 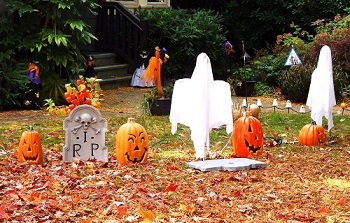 The funeral museum had a lot of special programming last October for Halloween, its “busy season.” It may have programming during the rest of the year, too. My relatives visited Houston for Thanksgiving in 2012 and really liked the Funeral Museum. They said it wasn’t macabre, but very, very interesting. We took the grandkids to the Orange Show Monument while they were in town visiting. The place is huge and you find something new everywhere you look, and I mean everywhere! If you don’t like the color orange, this is not the place for you. It’s a bit of an odd idea but we found the place to be interesting and entertaining. It was a nice afternoon for the family and the grandkids have already asked to go back the next time they’re in town. The funeral museum was very interesting. You might think it’s the weirdest thing to have an entire museum for but if you think about it, funerals are an important part of life. (No pun intended.) Not only was the place pretty cool, the staff was really nice and informative. It was a great way to kill a couple of hours in the afternoon. I would recommend it be a stop on everyone’s list.